This fall's launch of the iPhone 8 appears to have reversed six quarters of declining iPhone sales in China, in fact giving Apple 40 percent growth year-over-year for the September quarter, according to research estimates published on Monday. Apple shipped approximately 11 million iPhones during the period versus 8 million a year ago, Canalys said. The firm also noted that the iPhone 8 represented a higher proportion of units than the iPhone 7 did at launch. The situation is "only temporary" though, Canalys analyst Mo Jia argued. 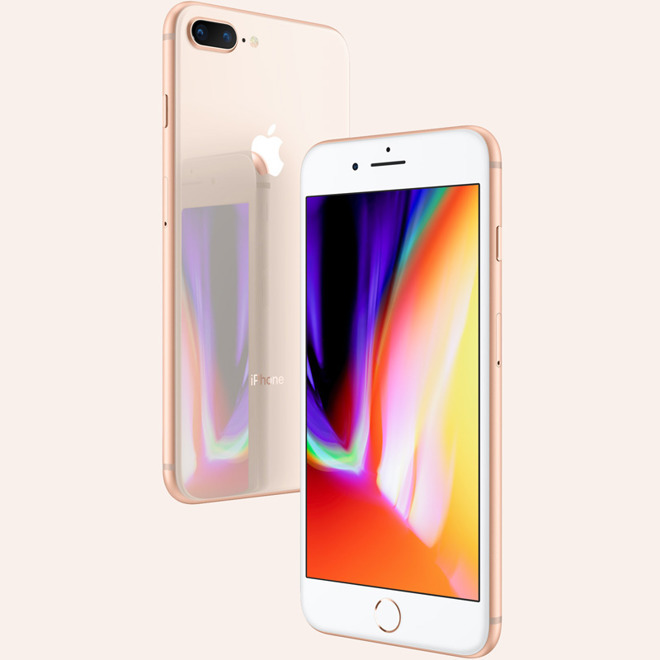 "The high sell-in caters to the pent-up demand of iPhone upgraders in the absence of the iPhone X. Price cuts on earlier models after announcing the iPhone 8 have also helped. However, Apple is unlikely to sustain this growth in Q4." The iPhone X is believed to be generating excitement in China, but Jia suggested that its high cost and low supply will be "inhibiting." The device "will enjoy a healthy grey market status, but its popularity is unlikely to help Apple in the short term," he added. The jump in shipments also continues to leave Apple in fifth place in the Chinese smartphone market. The top three vendors —local giants Huawei, Oppo, and Vivo —shipped 22, 21, and 20 million units in the September quarter, respectively. Apple is due to publish official iPhone numbers on Thursday as part of its quarterly results. Typically though it only publishes overall shipments, rather than breaking them down region-by-region.